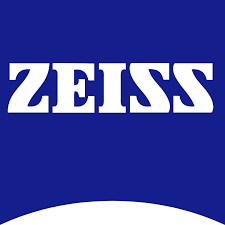 Carl Zeiss, branded as ZEISS, is a German manufacturer of optical systems, industrial measurements and medical devices, founded in Jena, Germany in 1846 by optician Carl Zeiss. Together with Ernst Abbe (joined 1866) and Otto Schott (joined 1884) they built a base for modern optics and manufacturing. There are currently two parts of the company, Carl Zeiss AG located in oberkochen with important subsidiaries in Aalen, Göttingen and Munich, and Carl Zeiss GmbH located in Jena.